ISBN: 9789462985803 — 302 p.
In the 1950s, a group of critics writing for Cahiers du Cinéma launched one of the most successful and influential trends in the history of film criticism: auteur theory. Though these days it is usually viewed as limited and a bit old-fashioned, a closer inspection of the hundreds of little-read articles by these critics reveals that the movement rested upon a much more layered and intriguing aesthetics of cinema. 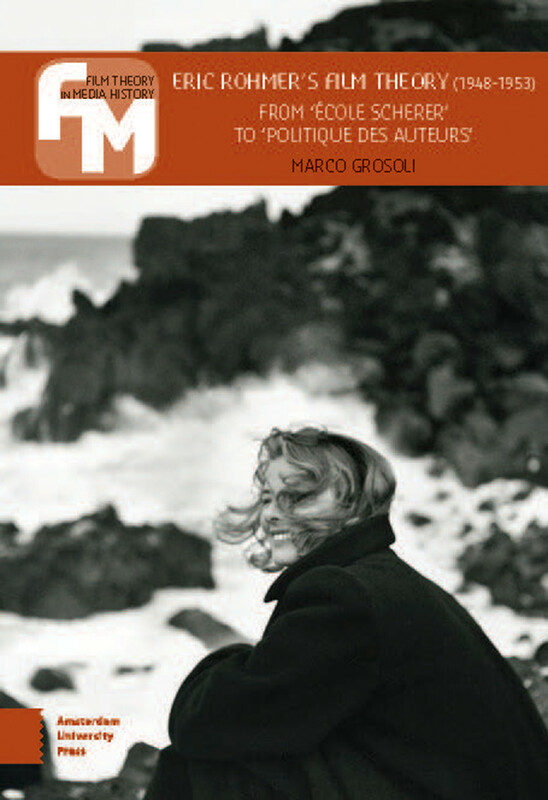 This book is a first step toward a serious reassessment of the mostly unspoken theoretical and aesthetic premises underlying auteur theory, built around a reconstruction of Eric Rohmer's early but decisive leadership of the group, whereby he laid down the foundations for the eventual emergence of their full-fledged auteurism.